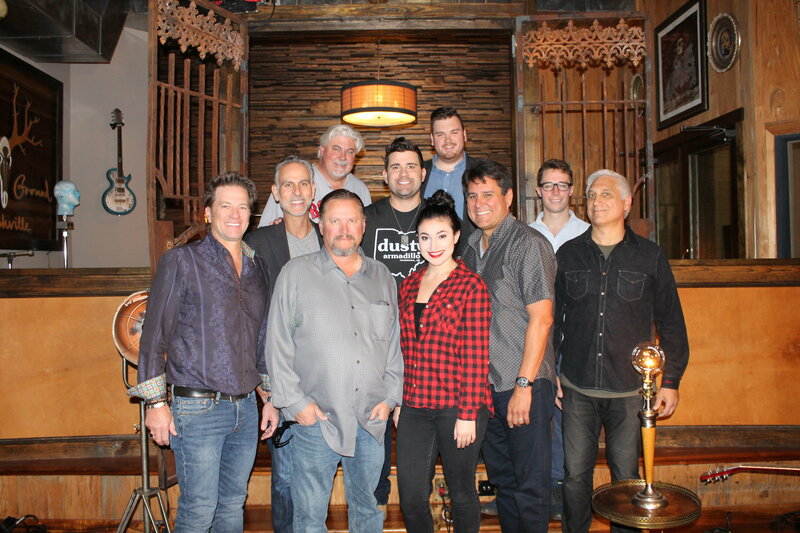 Josh Gracin has compiled a new team to help support his independent label Revel Road Records that includes Reviver Records’ marketing and promotion staff, 117 Management for management and public relations, and the Kinkead Entertainment Agency, who will continue to exclusively represent Gracin worldwide. “Josh’s music is like a fine wine that gets better with age. We are proud to be involved with Revel Road and the team assembled, bringing Josh and his music to the top where it belongs,” said David Ross, President and CEO of Reviver Entertainment Group. Gracin has had several hits at radio including “I Want To Live,” the chart-topper “Nothin’ To Lose,” “Stay With Me (Brass Bed),” and “We Weren’t Crazy,” and is releasing a new single, “Good For You” that impacts country radio on Nov. 5. “I could not be more excited to help Josh grow his career, especially with the new music he’s recorded. Country music fans are about to experience Josh Gracin like they’ve never seen him before and they aren’t going to know what hit them!” said 117 Management’s Zach Farnum. “Josh Gracin has contributed to Country Music at the highest level on both radio and on the stage! We are proud to represent Josh in the ‘live touring’ segment of his career and look forward to a great 2019,” said Bob Kinkead, CEO of the Kinkead Entertainment Agency. “I’m looking forward to knocking down walls with this team. The humbling path I was on through the last several years forced a lot of self-reflection, so I made some changes and now I’m ready to start again. With Reviver, 117 and Kinkead leading the way, I’m beyond excited to get to work!” said Gracin.